The PV GreenCard has been developed to promote safe and high-quality Solar PV installations. The PV GreenCard Programme focuses on education, skills development, and training to build installer capacity as well as improve standards development and compliance in line with international best practice. The PV GreenCard is an as built report for the Solar PV system owner and a checklist for the installer which qualified installers provide to their clients on the completion of a project. The PV GreenCard contains details of the installation such as, what sort of PV modules and PV inverters were used, as well a checklist of all of the necessary installation steps that were completed. The installer is able to use the PV GreenCard to declare compliance with relevant standards as well as safety guidelines for PV installation. This will provide investor confidence, commitment from participating industry players and empowerment of the Solar PV system owner. The PV GreenCard is an industry led quality label that is inclusive in nature and becomes the key to ensure a high standard of quality for small-scale Solar PV installations. It is recommended that a PV GreenCard should be issued with every small-scale Solar PV installation by suitable qualified installers. Once you have registered your company, you will have the ability to register all qualifying installers who are registered with the Department of Labor (DoL) and have successfully completed the Solar PV Assessment. (More information on the Solar PV Assessment can be found here). 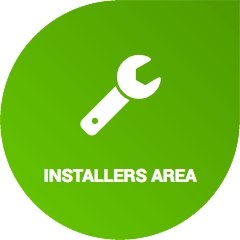 It is important to note that only these installers would be able to submit a PV GreenCard. It is estimated that, in recent years close to 60 000 Solar PV installations have been undertaken in the residential, commercial and industrial (RCI) market segments. The unofficial installed capacity of Rooftop Solar PV installations amounts to more than 300MW. It is understood that only 38MW have been officially registered with the appropriate municipalities. The PV GreenCard initiative will allow for a registry of installation and provide up to date data on installed capacity for better planning and investment decision making. We are providing an opportunity for customers to advertise their Solar PV needs to the database of installation companies. Here you will find examples of local rooftop solar PV installations. 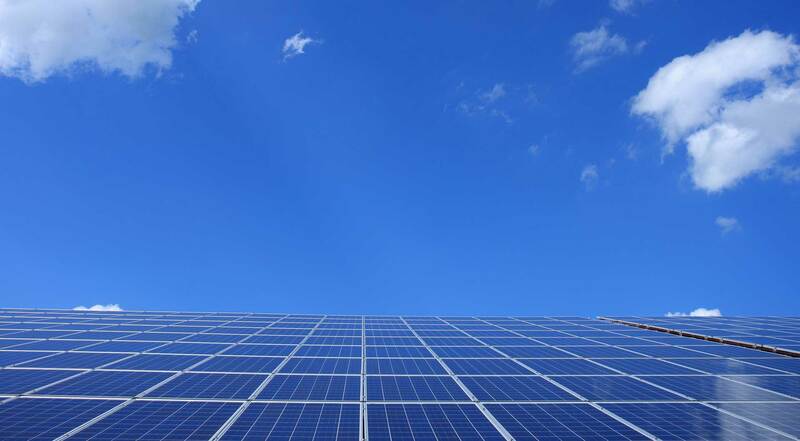 The South African Photovoltaic Industry Association (SAPVIA) has developed this quality framework to ensure that Solar PV installations are done responsibly and sustainably. The small-scale embedded generation revolution is already underway and as the industry body we have a crucial role to play in ensuring that installations standards are of a high quality and comply with municipal and national electrical regulations. Our partners have been critical in the development of this quality initiative and we are grateful for the assistance of Deutsche Gesellschaft für Internationale Zusammenarbeit (GIZ), BSW Solar, GreenCape, SARETEC and DGS Berlin. They have worked closely with us as development partners together with various government departments and SAPVIA members who have contributed throughout the development process. 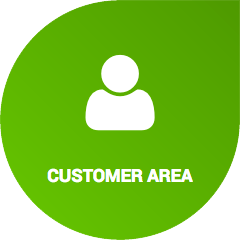 The most important aspect of the PV GreenCard is peace of mind that your Solar PV installation complies with industry and international best practice and installers meet minimum internationally bench-marked quality and safety standards. Access to a database of qualified and verifiable solar PV installers via the PV GreenCard website is another way that we can promote access to safe and reliable PV installations. In order to ensure a nationwide and inclusive process for all those interested in participating in this quality scheme, the PV GreenCard is available to PV installation companies outside of the SAPVIA membership.